Who doesn’t love getting the perfect birthday present? Even people who run screaming from surprise parties come back to unwrap their gifts, after all! Though your special day might be months away, it’s never too early to start thinking of what to put on your wish list—or what to get yourself. With a little bit of planning, you can gift yourself exactly what you want this year. We’re talking about that major basement renovation that you’ve been waiting to start for what seems like ages. 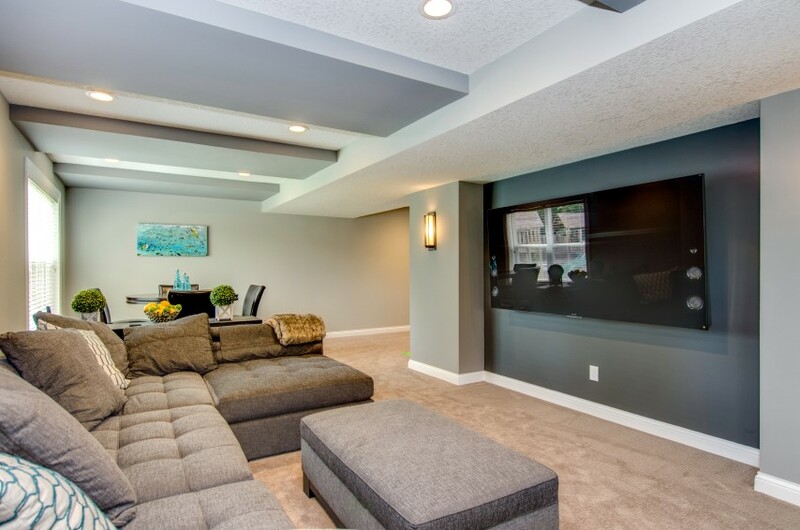 If you dream of upgrading your basement to the ultimate entertainment or relaxation area, but don’t know where to begin, look no further. With these basement remodeling ideas, you’ll be off to a great start by the time your birthday rolls around. 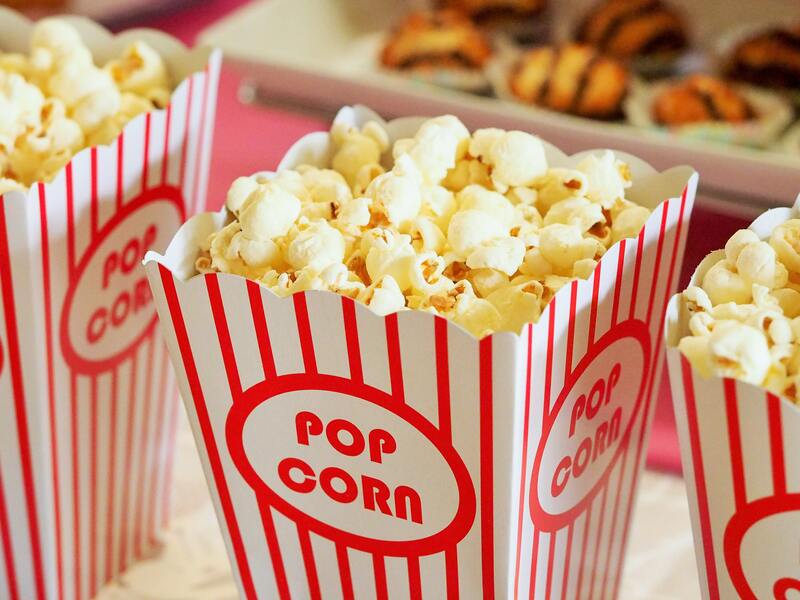 Your birthday is all about you, so kick off the celebrations by giving yourself the gift of a home theater. Bringing the excitement of going to the movies to the comfort of your own home, sitting back with your friends and family to watch the latest blockbuster—it sounds like paradise. And it gets better. Instead of waiting in line and spending a ridiculous amount of money on overpriced tickets and concessions, you’ll be able to sit right down and turn on the film. And, possibly best of all, there won’t be any noisy strangers talking during the movie or sitting in front of you and blocking your view. You can design your home theater exactly as you picture it in your head. Choose a large screen with plush seating or create a smaller space for a more intimate setting. Having that beautiful gathering spot in your basement can even increase the value of your home. Go ahead and add it to your wish list. But be careful—once you get it, you may never want to go to the real theater again, because you’ll be too content enjoying movies and sporting events in the convenience of your own home. Who says you have to go to the sports bar that’s always packed on the weekends? Along with being able to watch your favorite team play every Saturday on your home theater system, you can enjoy a few beers or cocktails right in your basement with a custom bar. Invite your friends over to hang out in the comfort of your home all while avoiding pricey drinks and a crowded space. You can customize your bar to your exact taste and style, making it a spot you’ll actually want to spend all night at with your friends. As a bonus, you won’t have to worry about how you’ll get home from the activities—instead, you can just walk upstairs to your own bedroom. Every wine connoisseur should have a custom wine room on his or her wish list. Who wouldn’t love to grow their wine collection in a perfectly controlled environment? Just like your own custom bar, you can create a basement wine room that will fit your specific needs, whether that be a small or large space. A custom wine cellar can save you money in the long run by ensuring your more expensive bottles won’t go to waste—just like that, no more worrying about your bottles going bad throughout the years in your regular kitchen cabinets! You can even create a space that will provide for the ultimate entertainment room. Host wine tastings or just have your friends and family over for dinner and wow them with your selection. The possibilities are endless when it comes to your dream wine room. If you’re passionate about working out and staying in shape, a home exercise room should be at the top of your birthday wish list. You won’t have to spend hundreds of dollars a year on gym memberships with your own gym right in the comfort of your home. The best part? You can decide what equipment to include, making this space specifically tailored to your fitness goals. You can even add a sauna for added health benefits and the perfect place to relax after a hard workout. And what better way is there to stick to those New Year’s fitness resolutions, all without having to leave your home? Last, but not least, a spare bedroom shows up on just about every homeowner’s wish list eventually. That one extra room can be especially beneficial around the holidays or other times of the year when your family comes to town. You can even create a little ensuite, giving your guests a little more privacy throughout their stay in your upgraded basement. You might even consider adding a fireplace for those chilly Minnesota nights. And with your custom bar, movie theater, or wine room, your friends and family will be grateful for that place to stay after they’ve had one too many drinks or are too tired to drive home. If you’re ready to upgrade your home with any of these exciting additions, you’ve come to the right place! We Build The Fun Stuff will work with you every step of the way to turn your basement into your the perfect spot to bond with family and friends. Don’t hesitate to contact us if you’d like additional advice or more inspiration for some beautiful and fun basement upgrades.